Delicious Mediterranean recipes your whole family will love! Complete with step-by-step instructions and helpful tips, these simple yet flavorful recipes make it easy for your family to indulge in the lush, vibrant foods of the Mediterranean--at home! Peter Minaki is the creator of the popular Kalofagas food blog (Kalofagas.ca) and a frequent contributor to Greece’s Free Press gastronomy website. He teaches cooking classes, provides catering, and creates restaurant popups at venues around Toronto. 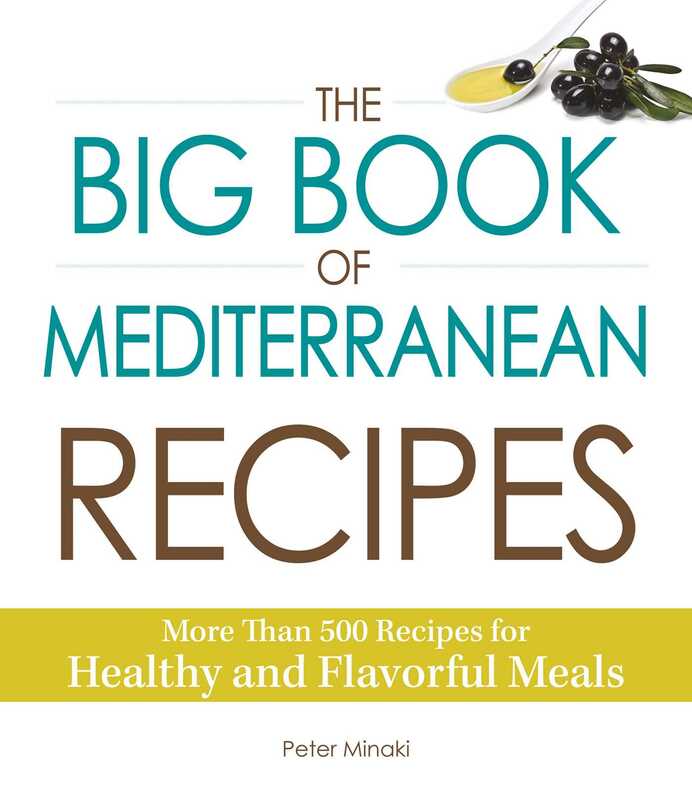 His recipes have been featured in Canadian Living, Opa!, National Herald, Stahl, and Ensemble Vacations, and he is the author of The Big Book of Mediterranean Recipes and The Everything® Mediterranean Cookbook, 2nd Edition. He lives in Scarborough, Ontario.